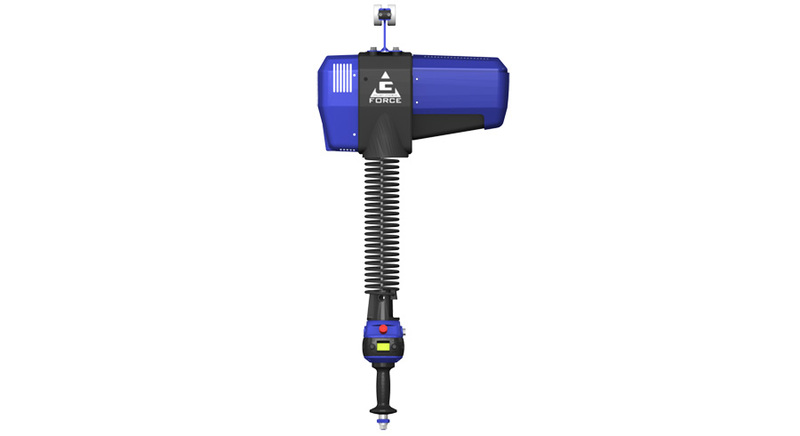 When precision, lifting power and speed are essential to your operation, turn to Motivation to provide an ergonomic solution for your requirements. We partner with a variety of industry leaders to bring you the very best in intelligent lifting equipment. Combining the very best in design and innovation the G-Force I and IQ series are ideal for applications involving automotive assembly, repetitive lifting, parts assembly, machining and more. Working in harmony with bridge cranes and articulating jib cranes, the G-Force units improve safety and productivity. This combination of the G-Force and an articulating jib crane is the ideal solution if you’re looking for a turn-key, plug and play lifting solution. 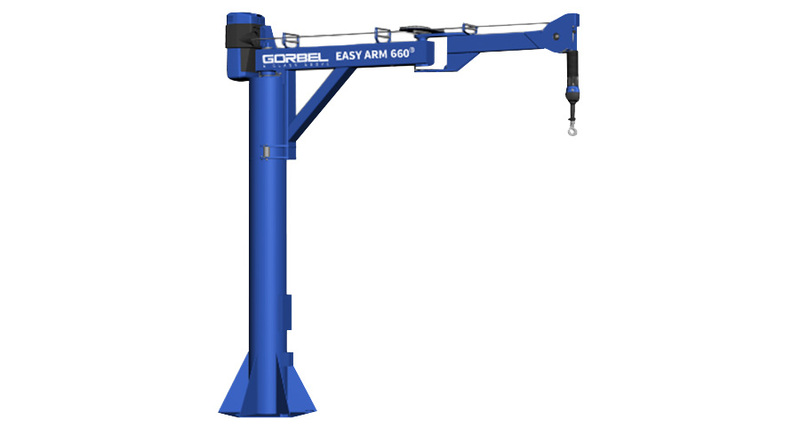 You get the strength, speed and precision of the G-Force with an ergonomic articulating jib crane.